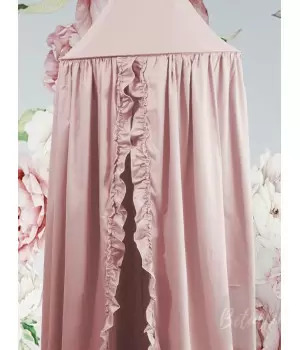 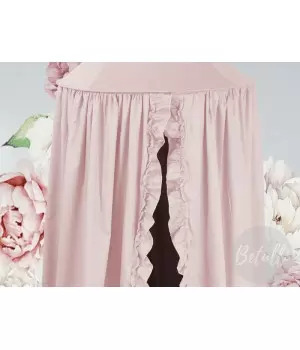 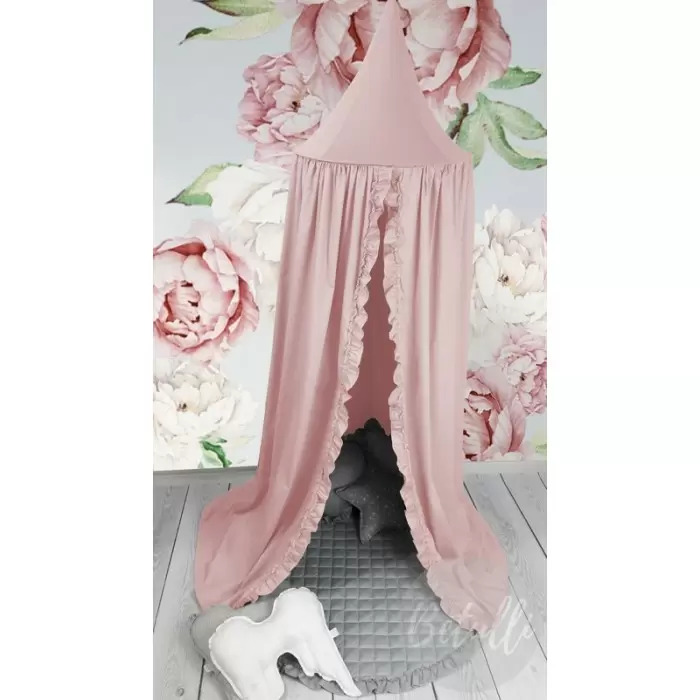 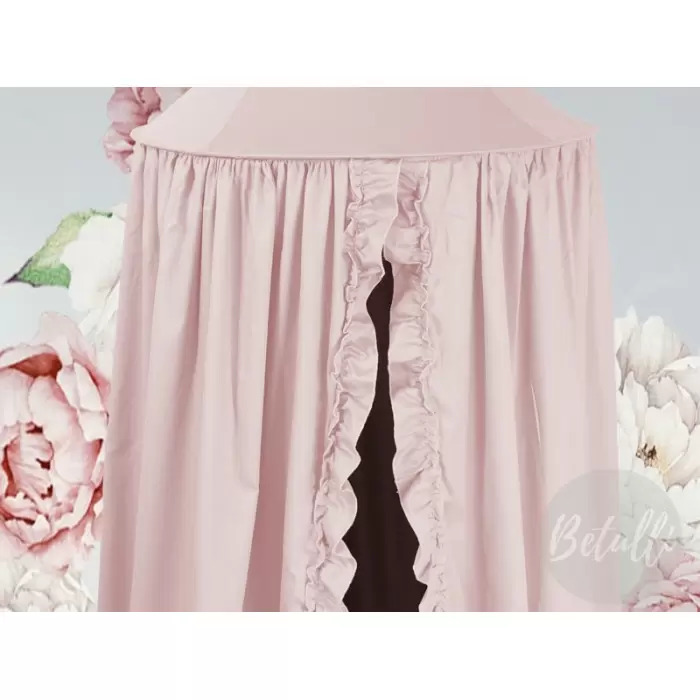 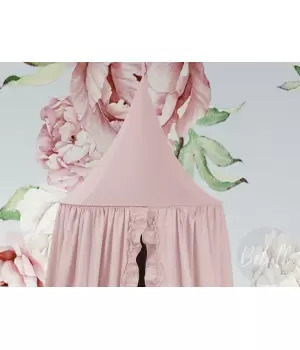 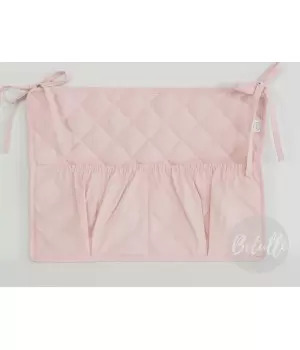 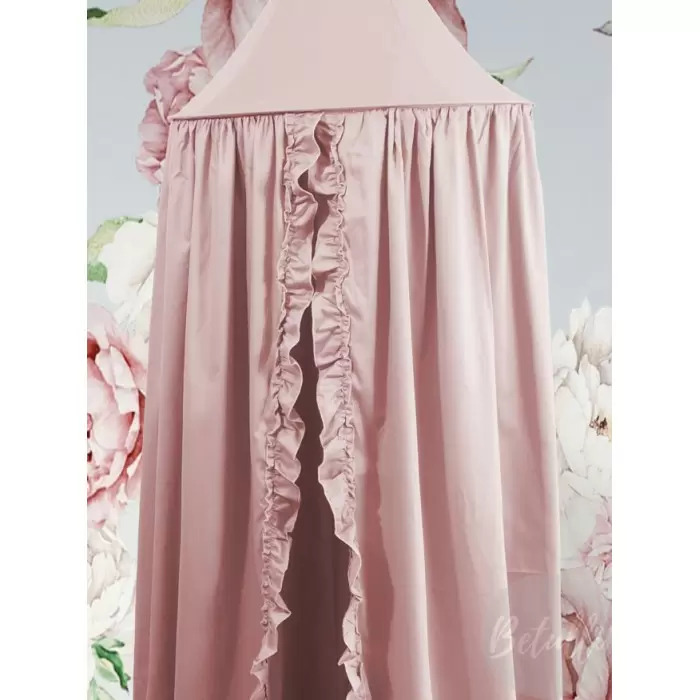 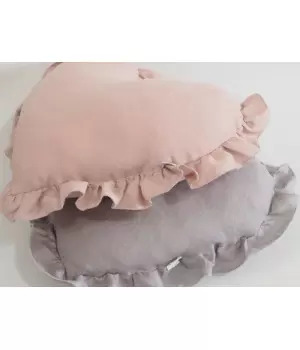 Beautiful canopy with a frills in color powder pink. 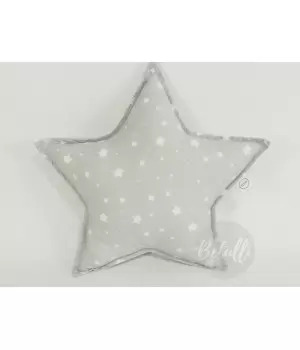 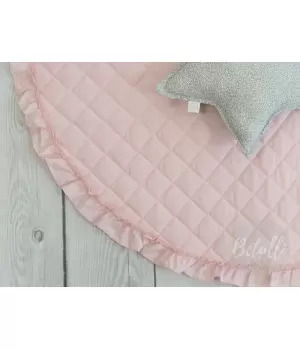 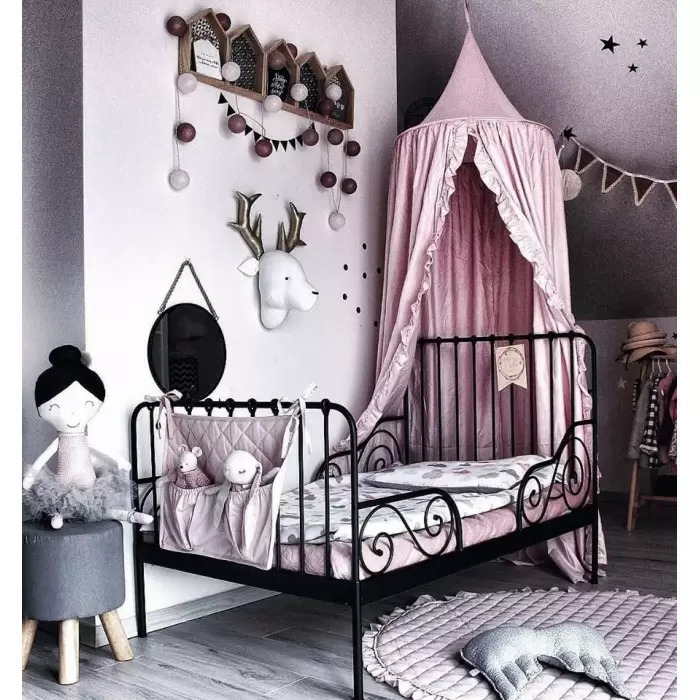 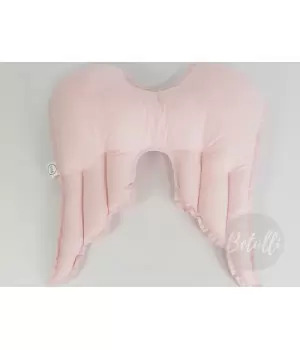 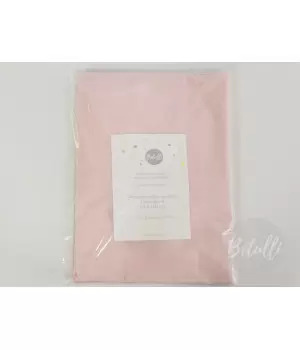 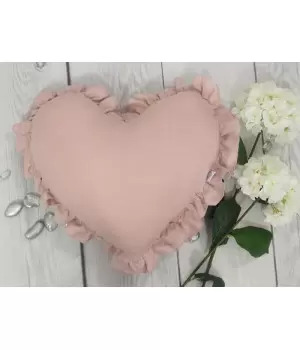 Ideal for hanging over a baby bed. 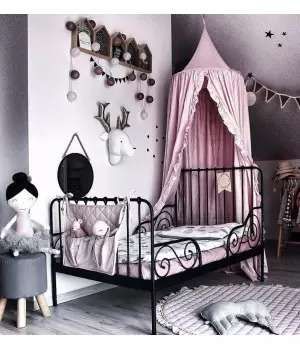 Unusual decoration of children's room.